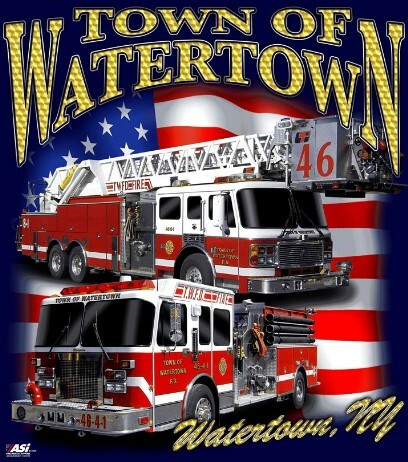 Please assist the Town of Watertown Fire Department by donating through our Paypal link below. You do not have to have a Paypal account to donate. The thoughts and prayers of the Town of Watertown Fire Department are with the family of Ralph A. Green, Sr.. Ralph joined TWFD in 1961 and served for many years. He is the father of Past Chief RG Green and the Grandfather of Chad Green. Foreman of 46-7-2 (and Small Engines) Wayne Scott, Sr. The Town of Watertown Fire Department Needs Members!